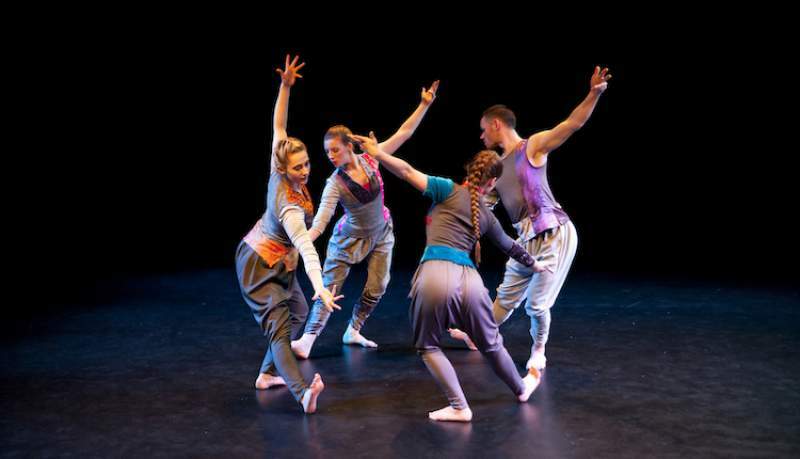 North East dance company Fertile Ground have been making quite the name for themselves as a talented company of young dancers, and they’ve put together six excellent shows as part of dancingtheroad. The shows see them take in Sunderland College on Wednesday 11th May, Middlesbrough College on Friday 13th May, Sanctuary Art Space on Saturday 14th May, then Trinity Square on Wednesday 25th May and Friday 17th June, with the closing show at Northern Gallery for Contemporary Art on Friday 24th June. Fertile Ground are building their reputation as a professional graduate dance company, nurturing, inspiring an challenging its dancers, audiences and participants. Only formed in 2013, they are led by Artistic Director Dora Frankel, and really push to challenge themselves. They are a company set for big things, so it’s a real chance to catch them at the start of their rise through a very bright future. Fertile Ground take dancingtheroad to various venues, starting at Sunderland College on Wednesday 11th May. FERTILE GROUND #dancingtheroad PROMO 2016 from FERTILE GROUND on Vimeo.